Learning at the highest level is the mark of a quality school. 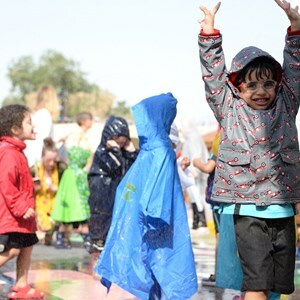 In our Nord Anglia Education family of schools, we are developing the concept of every child being ambitious in their learning, to be the best that they can be. When your child enters school, they starting out on their educational adventure. In making the most of a child's talents, we encourage our students to be ambitious in their time at school. We want them to set themselves high targets and to be hungry to learn in a supportive and challenging educational environment. Being ambitious in school helps to develop their confidence as well as academic ability. What is Ambition Based Learning? Ambition Based Learning is a contemporary approach to learning, which helps students to make use of the facts and principles they learn. The approach is not necessarily new but it does draw on modern ideas of understanding how children learn and how our brains develop, particularly in the early stages of our lives. It may be true that you are never too late to learn but it is also true that it is easier to learn new ideas when you are young. Developing the ambition to be lifelong learners is a trait that we wish to encourage in all of our students at Compass School. Ambition Based Learning draws on the latest thinking in cognitive development and learning methodology, and is delivered by highly qualified and experienced teachers. It features a combination of challenges, guided learning and collaborative study, developing your child's skills in both individual and group work. This takes place inside and outside the classroom, and teaches students to develop their own analytical skills. Not only will your child remember important facts and ideas, they will be able to apply them to other concepts and look at the world through critical eyes. They will then take these ideas and develop them through our Global Campus, drawing on the access they have to others through the Global Online Classroom and through our expedition programmes. 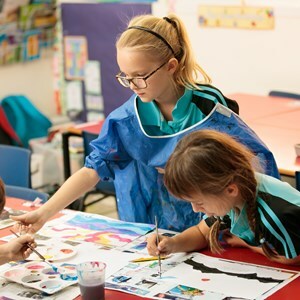 Teachers in the Nord Anglia Education community collaborate to develop new and exciting ways to implement positive approaches to learning through our Nord Anglia University platform. How will it benefit your child? This approach is designed to help every student develop into an enterprising, ambitious learner and become a strong performer. Our success is built on the understanding that it is important to develop social confidence as well as academic grades. Our students are inspired to think for themselves, to apply reasoning and to weigh up arguments independently. 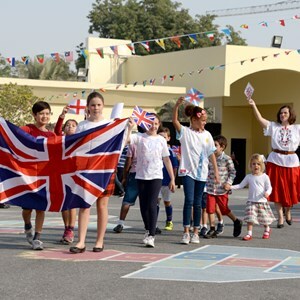 This is how we set ourselves apart from other premium schools in Doha and across the world. With the right opportunities and support, student potential is unlimited. Encouraging children to be ambitious learners enables teachers, parents and students to work together to create the perfect educational climate for success. Our students are encouraged to enhance their leadership skills, and to work maturely and effectively with others. 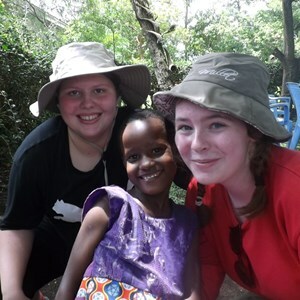 They will be challenged with events and activities that build their social confidence. 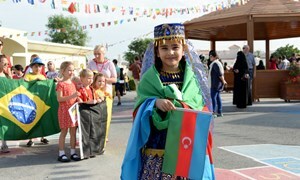 They grow up with people from many different countries, and are taught to respect all cultures and beliefs. Why will your child perform better here than at other schools? 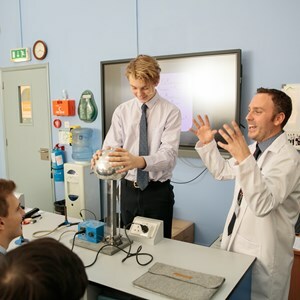 Schools in the Nord Anglia Education consistently achieve excellent results in exams, and students progress to some of the world's finest universities. In the 2017/18 academic year, one in three of our graduates went on to one of the world's top 100 universities. In the IB Diploma, our students achieved a 94 per cent pass rate, topping the global average of 78.4 per cent. At IGCSE, 90.2 per cent of our students’ grades were A* to C. This was significantly higher than the UK average of 66.9 per cent. 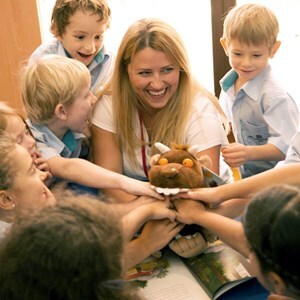 Nord Anglia Education schools are diverse communities of students from all over the world. While studying with us, your child will gain a lasting respect for a variety of cultures, and will be given a grounding in languages that will set them up to explore opportunities all over the world. 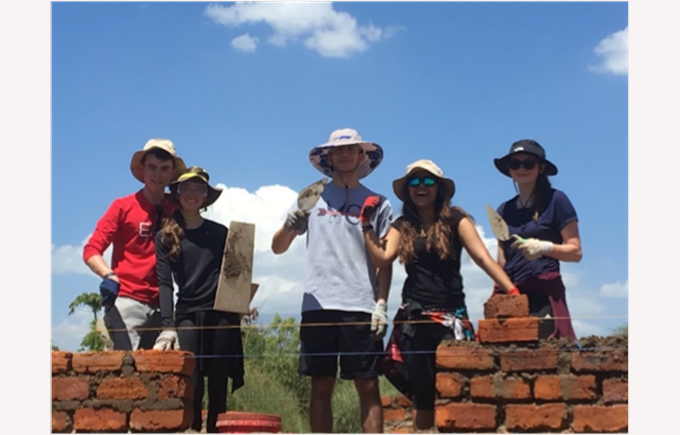 Our Global Campus initiatives enable them to collaborate in tasks, competitions, expeditions and performances with students in schools across the globe. Our friendly community will help your family settle into life in Doha. In no time at all you'll feel like you've been here for years.